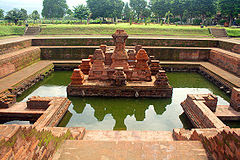 The Trowulan site is the only city site of the Hindu-Budha classical age in Indonesia that can still be found. 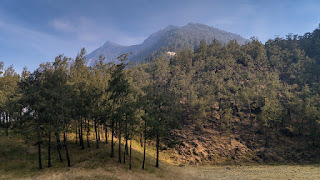 The site covers an area of 11 km x 9 km, which includes the Districts of Trowulan and Sooko within the Regency of Mojokerto and the Districts of Mojoagung and Mojowarno under the Jombang Regency. 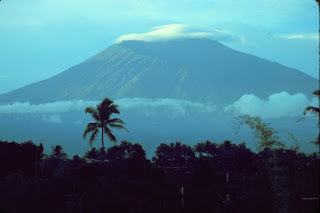 The site of the former capital city of the Majapahit Kingdom was built on flat terrains at the foot of three mountains, namely the Penanggungan, Welirang, and Anjasmara Mountain. 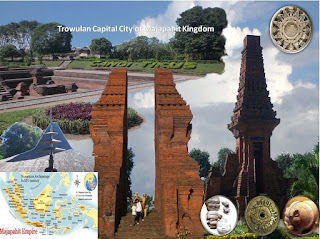 Geographically, the Trowulan area was suitable for human settlement since it was supported by plane topography with relatively shallow ground water. Hundreds of thousands of archaeological remnants of the old city in the Trowulan Site were found buried underground as well as on the surface in the form of: artifacts, eco-facts, and features. 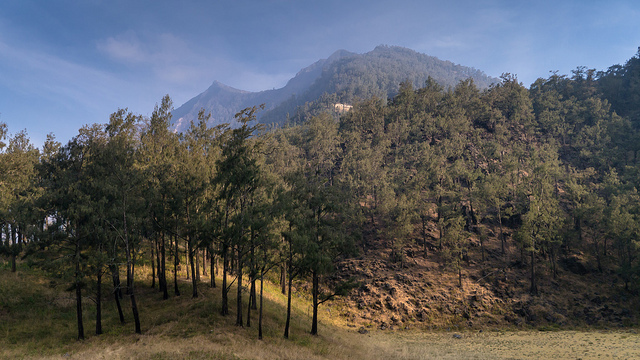 The intriguing site of the remains of Majapahit Kingdom was discovered through extensive and lengthy research. 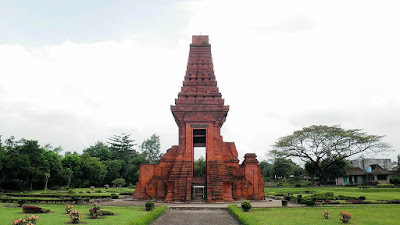 The first research on the Trowulan Site was conducted by Wardenaar in 1815. Assigned by Sir Raffles, Wardenaar made records of the archaeological relics in the Mojokerto Area and his work was cited in Raffles' book the "History of Java" (1817) which exposed the various archaeological objects found in Trowulan from the Majapahit Kingdom. In 1849, a team of archaeologists, W.R. van Hovell, J.V.G. 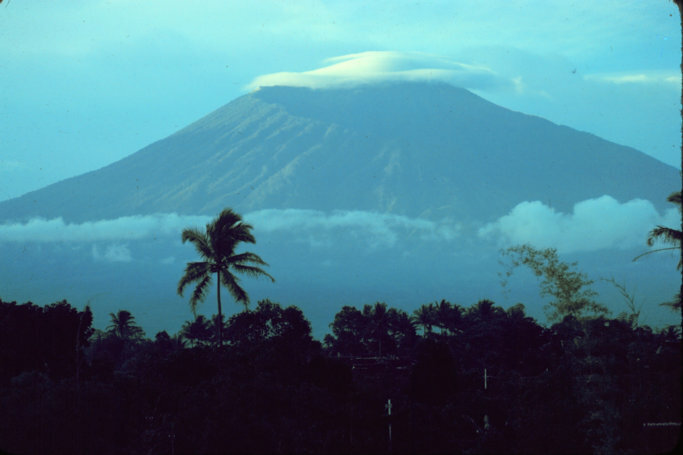 Brumund, and Jonathan Rigg published their research in the "Journal of the Indian Archipelago and Eastern Asia". Another book on the findings of Trowulan titled "Toelichting over den Ouden Pilaar van Majapahit" was written by J. Hageman in 1858. Later on, R.D.M. 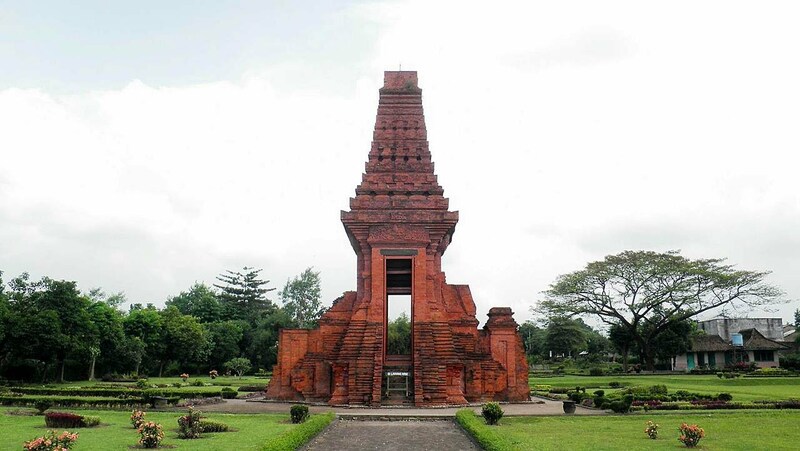 Verbeek made a site visit to Trowulan and issued a report in an article titled "Oudheden van Majapahit in 1815 en 1887", published in TBG XXXIII in 1889. Further research was done by R.A.A. 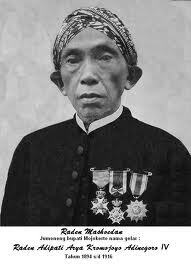 Kromodjojo Adinegoro a Regent (Head) of Mojokerto Regency (1849-1916) who had great concern on the Archaeological Heritage in Trowulan. 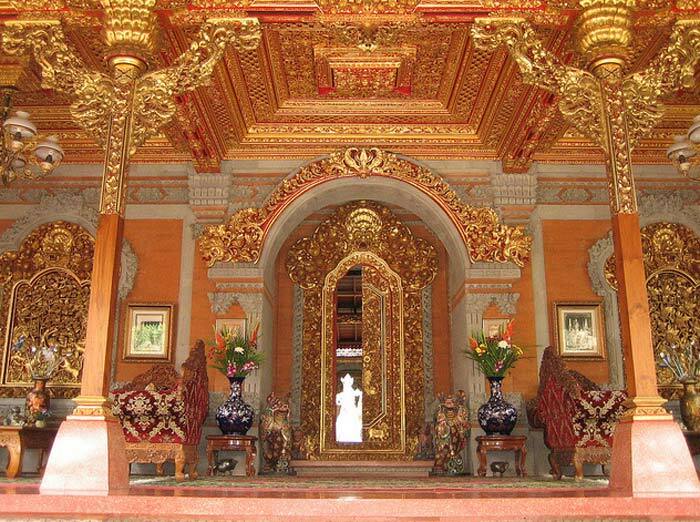 He excavated the old water system that was named the "Tikus" Temple or the Mouse Temple and Adinegoro also initiated the establishment of the Mojokerto Museum that housed the archaeological artifacts of the Majapahit Kingdom. 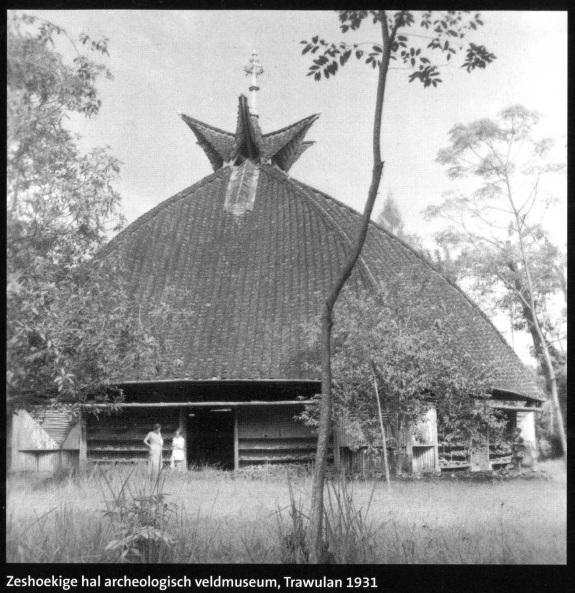 Meanwhile, J. Knebel, a member of the Comissie voor Oudheidkundig Orderzoek op Java en Madura in 1907 documented the archaeological heritage of Trowulan. 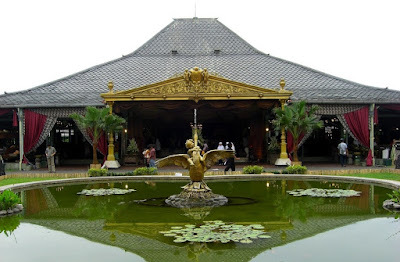 Another scholar, N.J. Krom, reviewed the Heritage from the Majapahit Kingdom in Trowulan in his book Inleiding tot de Hindoe Javaansche Kunst (1923). 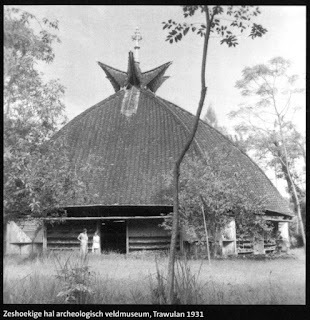 More intensive Research was conducted upon the establishment of the Oudheidkundige Vereeneging Majapahit (OVM) in 1924 initiated by R.A.A. Kromodjojo Adinegoro in collaboration with a Dutchman by the name of Ir. 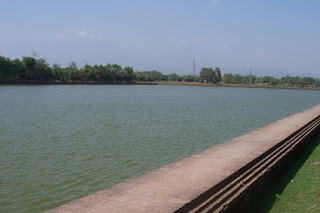 Henry Maclaine Pont with an office in Trowulan. 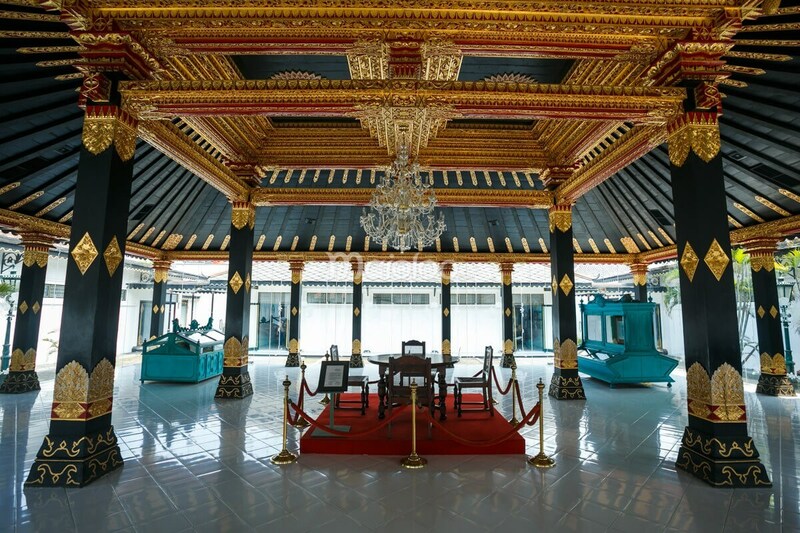 This office was designated as a museum to house and exhibit heritage objects from the Majapahit era. Between 1921-1924, Maclaine Pont led an excavation in Trowulan to verify the data from the Nagarakartagama manuscript and provided an early reconstruction sketch of Majapahit city in Trowulan. 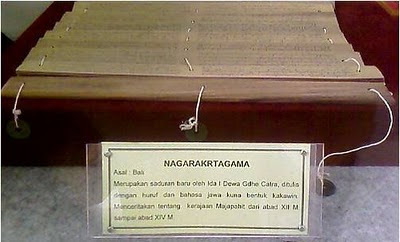 Stutterheim who conducted research on the structure of the capital city of Majapahit Kingdom also used the manuscript of Nagarakartagama Pupuh VIII - XII as the main reference and concluded that the city planning of the Majapahit Palace is analogous to that of the Yogyakarta and Surakarta Palace. Further study shows that the construction in the palace complex resembles the design of the Balinese palace compound (Stutterheim, 1948). 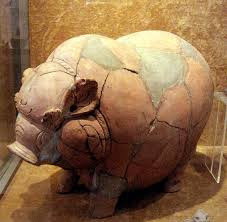 Further research was conducted by the National Centre for Archaeology Research (Puslit Arkenas) in the 1970s until 1993. The Research Center continued the search for more evidence of the old city through archaeological excavation using the clues (names of places) found in the manuscript of Nagarakartagama as a reference or based on the new findings that were discovered by the local people. 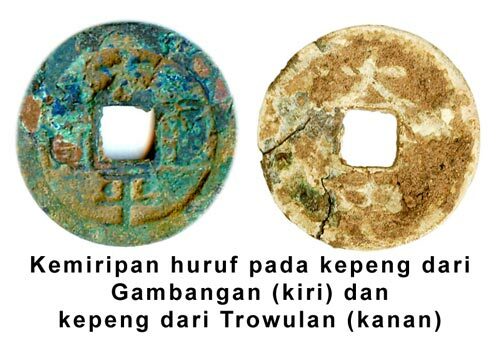 The research at that time applied a sporadic strategy and it was found that the Trowulan Site was an accumulation of various artifacts not only showing evidence of human settlement but also other sites used for ceremonial activities, rituals, sanctuaries, industrial activities, slaughter house, burials, rice fields, markets, water canals and reservoirs. These sites divided the city into smaller regions that are connected by a road system. 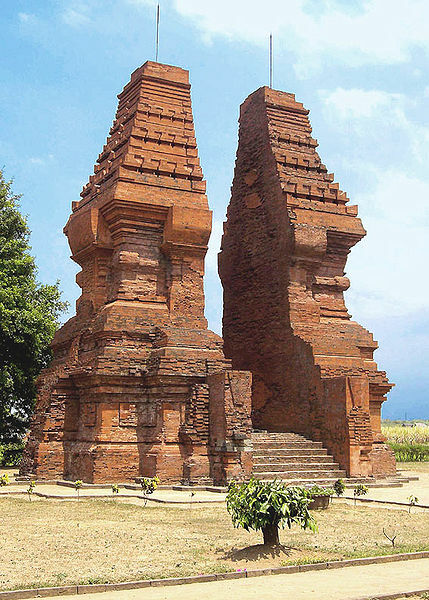 However, the results from this research have not been able to provide a complete portrait of the entire city of Majapahit as depicted by Prapanca in his literature writing in Nagarakartagama. A more comprehensive understanding of the Trowulan Site was acquired through the aerial photograph of the site taken by the Geography Team of Gadjah Mada University showing that the Trowulan Site was a city that had a canal system. Since 1926, various studies have revealed that the Trowulan Site had 18 large and small dams connected to an irrigation system with wide and narrow channels. From the aerial view of the old city of Majapahit, it can be observed that the ancient water canals were symmetrically built and seemingly have shaped the city. 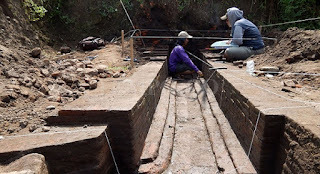 Year after year, more research and preservation activities were conducted on the Trowulan Site not only by the Centre for Cultural Heritage Preservation of East Java, that is responsible for conserving the site, but also by other institutions and academicians who have concern towards the heritage of the glorious Majapahit Kingdom in the Trowulan Site. As time progresses, many building sites and remnants of human settlement have been excavated, restored, maintained and utilized such as the Mouse Temple (Candi Tikus), Gateway of Bajangratu, Baru Temple, Gentong Temple, the Gateway of Wringinlawang, Kedaton Temple, and the Sentonorejo Settlement. 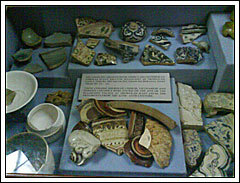 Terracotta Artifacts (made from earthenware clay) consist of: 1) Sculptures/Statues or human statues (featuring different races such as Chinese, Indian, Arabic); 2) Domestic appliances such as water carafe, water tubs, piggy-banks; 3) Production tools, among others: statue molds, kowi (mold of metal good, made from clay); and 4) Elements of buildings and housings such as miniature houses, pillars as a maquette, roof tiles, peaks, water pipes, and jaladwara (temple's water channel). Ceramic artifacts (made from ceramics) such as plates, bowls, vases, spoons either locally made or from foreign origins. 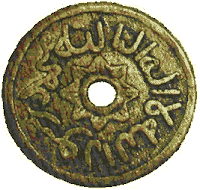 Metal artifacts (made from metal) among others: coins both locally made and from foreign origins, tools used for ceremonies such as bells, mirrors, zodiac baker, incense burning. 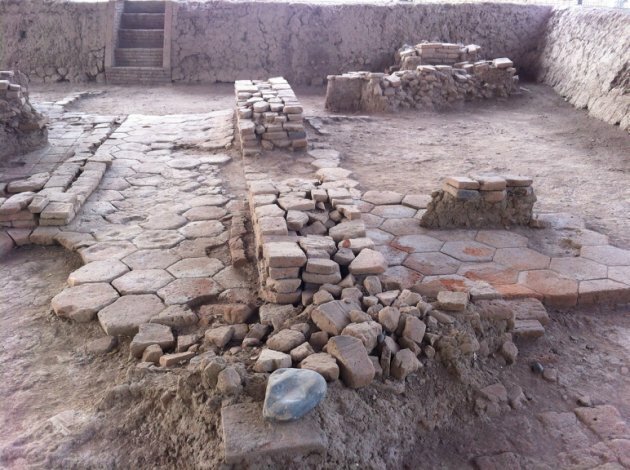 Stone artifacts (made from andesite or tuff) such as relief, statues and stone tablets. 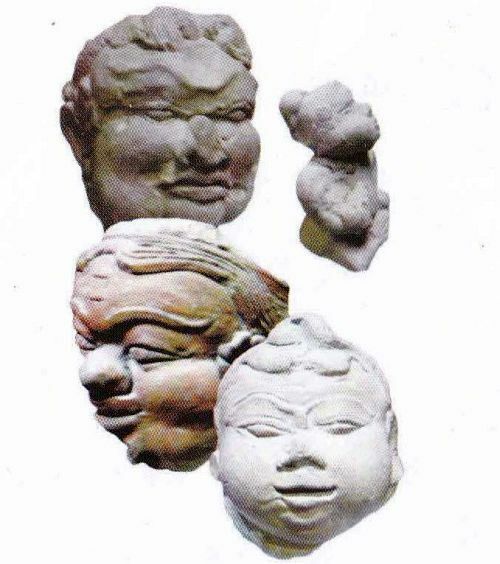 Analyzing these various artifacts, many researchers then studied further the civilization of the Majapahit era, related to various aspects such as the economy system, religion, literature, technology, art, law, agriculture and environment. The results from this study and in-depth research have enriched the wealth of knowledge on the findings of the Majapahit Kingdom and have enabled the experts to reconstruct the civilization of that time. Based on the scattered heritage findings both in the forms of the remains of ancient buildings and human settlements as well as individual artifacts, Nurhadi Rangkuti then proposed a hypothesis that the area of the capital city of Majapahit in Trowulan covered an area of 9 x 11 square km. 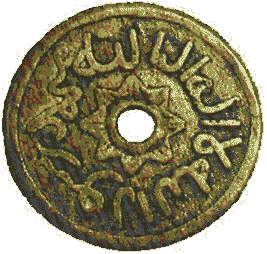 This hypothesis applies the analogy of the city pattern in the Islamic Mataram age that designates a mosque as the landmark for the borders of the kingdom. Assuming that culture is a process of continued diffusion, the city of the Majapahit Kingdom must have been based on a city planning concept that may be similar to that of the Mataram Kingdom. 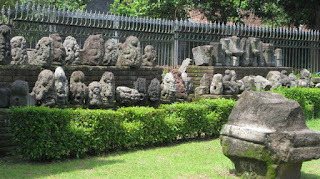 The results from this extensive research in The Trowulan Site evidently shows that the Trowulan Site is the location of the remains of the capital city of the Majapahit Kingdom for more than 200 years between the 13th - 15th century AD, and this site is valued as an important part of Indonesia's historical and cultural journey of civilization.